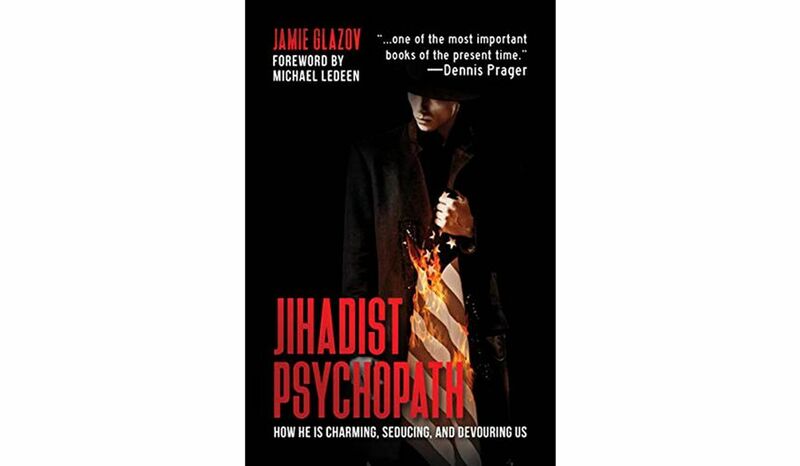 Jihad Watch : Joshua Sinai has reviewed my new book, Jihadist Psychopath, in the Washington Times. Don’t miss it below! This is an interesting, original and important account of how Islamist supremacism’s onslaught against the West, including the United States, employs a psychopath’s nefarious and deceptive strategies and tactics to “devour” Western civilization — just as an individual psychopath would hunt and swindle his unsuspecting and naive prey. The author, the editor of Frontpage magazine, is well-positioned to analyze these issues, as it reports on how these threats manifest themselves in Western societies.